In the healthcare setting, a healthy work environment promotes productivity and collaboration between nurses and other healthcare providers. In addition, it protects them from psychosocial and physical harm. As a result, they are more likely to provide safe, quality care and experience a more satisfying work experience. 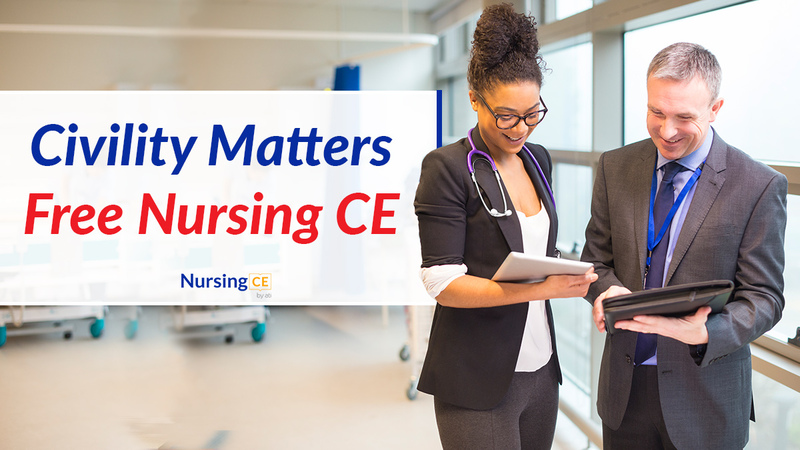 With our free continuing education course for nurses, Civility Matters! 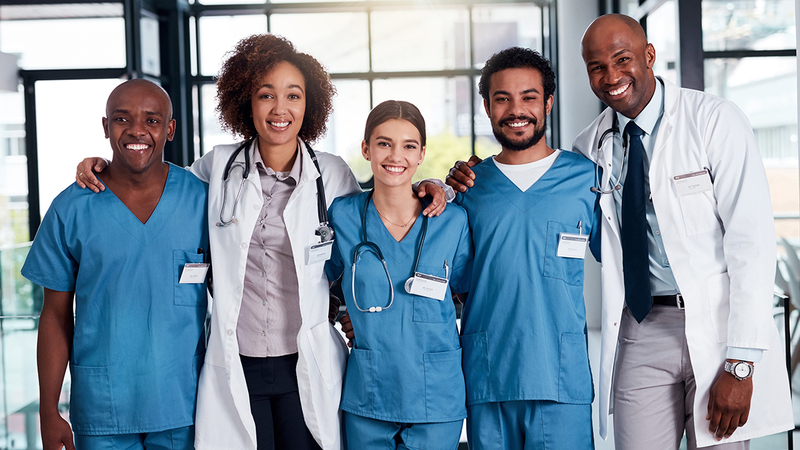 Strategies to Inspire Healthy, Productive Work Environments, nurses will have the opportunity to become more informed on the standards of a healthy work environment for nurses and earn 1 ANCC-accredited CE hour and completion certificate. While you're there, remember to check out our other free CE courses: Influenza: Signs, Symptoms, Treatment, and Prevention and Nursing Evidence-Based Practice.